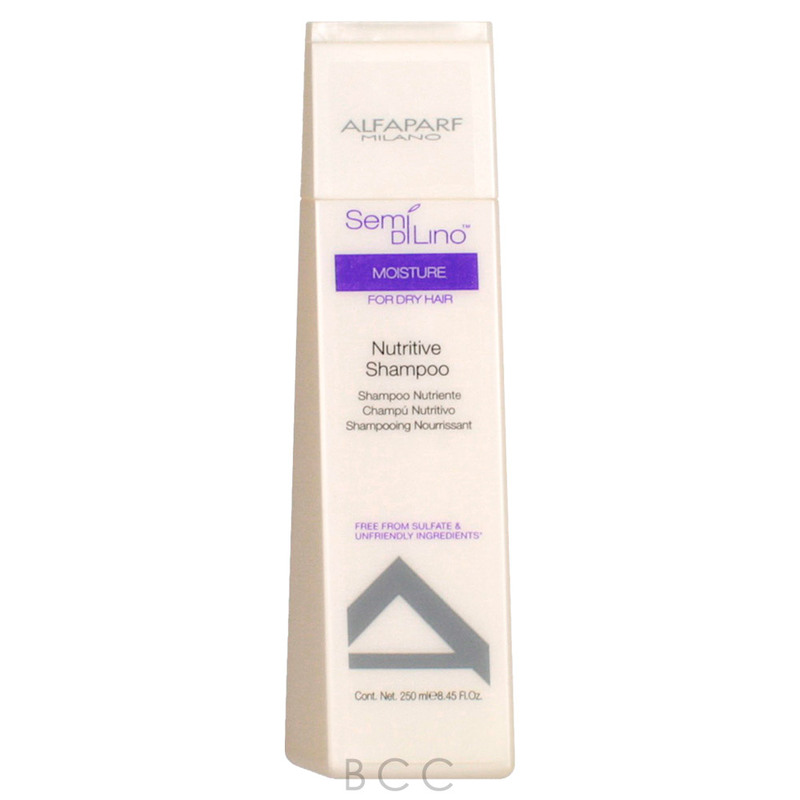 This lightweight leave-in conditioner from Alfaparf moisturizes and nourishes your hair, without leaving it heavy and limp. The Honey and linseed extracts leave it extremely shiny and soft and smooths the surface of your hair to leave it tangle free. Directions: Apply Semi Di Lino Moisture Nutritive Leave-In Conditioner to freshly shampooed hair, comb through and style. Fab, fab, fab! 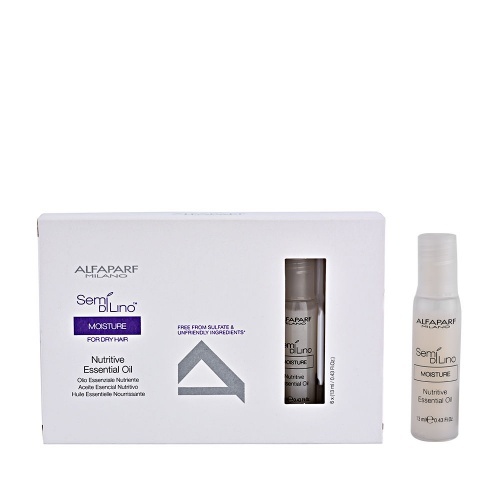 Taming the frizz with ease. My daughter put me on to this product as she, like me, has naturally curly hair which can take on a life and attitude all of its own. It is great to find a product that enhances the curls whilst creating a really brilliant effect of softness within a specified shape. I do a lot of swimming so to be able to have confidence that I can wash and towel dry my hair and leave it to sort itself out just about is great. Less of a frizz more of a FIZZ! I use this leave in conditioner for my 6years old daughter . 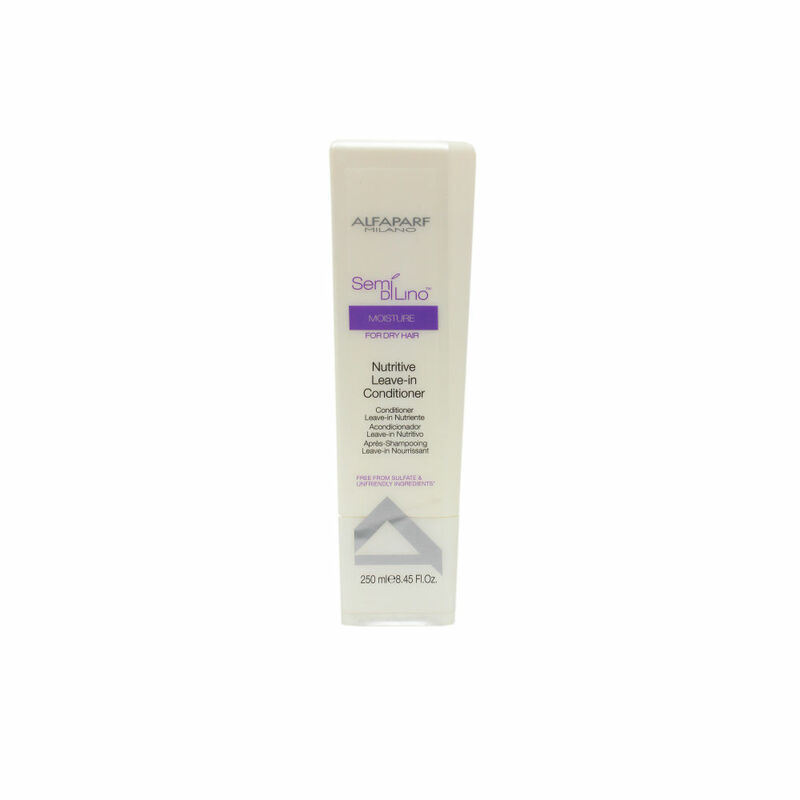 A really good lightweight leave in conditioner that does what is says. Also tried it in daughter's hair which is very thick & it did leave it more manageable. Would definitely recommend this product.